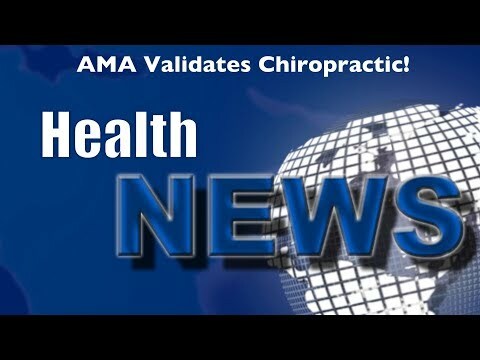 Chiropractor Portage IN – AMA Validates Chiropractic! So why is chiropractic care now getting the AMA stamp of approval for neck and back pain? Watch this video now to find out. Click the Red More Button in your email or the image below if you are on our website.